When organizations of every kind require a metal fabrication and manufacturing resource capable of delivering cutting-edge precision for even the most complex projects, they turn to Winchester Precision Technologies. 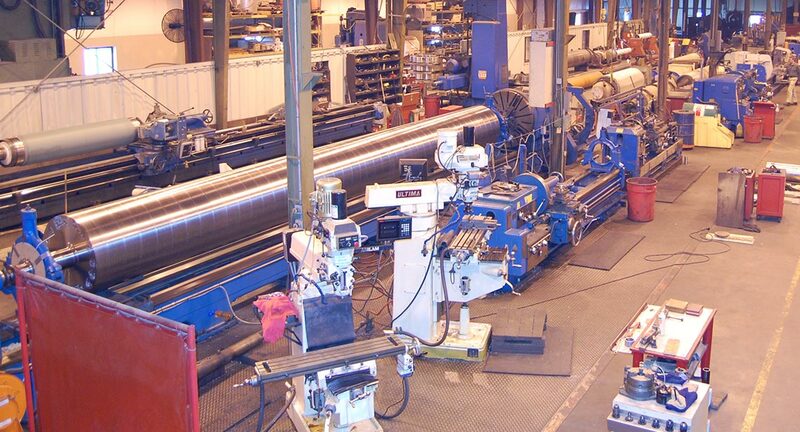 Our team of 20 combines years of expertise with the most advanced equipment to accommodate a wide range of large machining and fabrication needs. 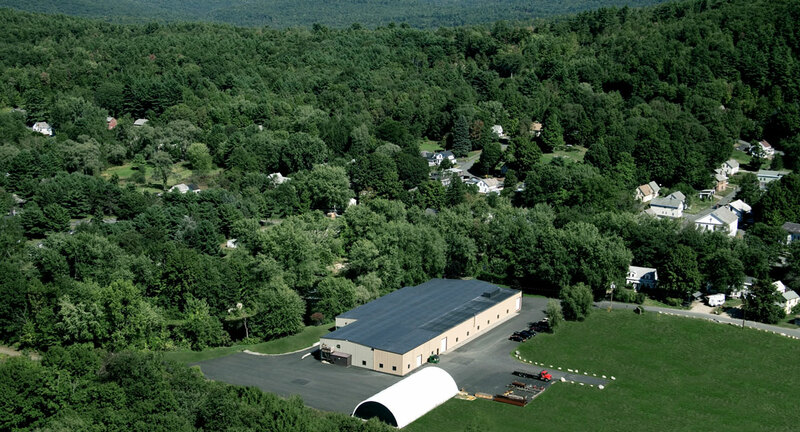 In the realm of large machining and fabrication – we consider our capabilities, service, and expertise peerless. With roots in the manufacturing, engineering, and servicing of industrial rolls for the plastic, paper, and textile industries – we’re no strangers to large or complex. Over the years, this ability to deliver precision, quality, and timeliness for large fabrication and machining projects has given us the opportunity to serve industries and institutions around the world. Winchester Precision Technologies selects and purchases only quality materials of superior composition. All materials we buy come with certified mill test reports traceable to the original mill heat. Our experience working with numerous industries that depend on precision and quality has given us the edge needed to competitively serve a worldwide market, including OEMs in Europe, Asia, and the United States. Our reputation for quality and performance has been cultivated for over 30 years, and remains rooted in our commitment to advanced capabilities and our unique approach to every project. Our approach for every project begins as a partnership, and continues with open lines of communication – from the earliest concept to final inspection, packaging, and delivery. The shortest path to the results our customers need is careful and thorough communication. Our capabilities are supported by the collective experience of our team, making us one of the greatest available resources for large machining, turning, and milling. With a specialty in large fabrications and the ability to handle fabrications up to 60,000 pounds – Winchester has become a resource of choice for large parts, machines, and products of all kinds. Site by New Hampshire (NH) Website Design Development.